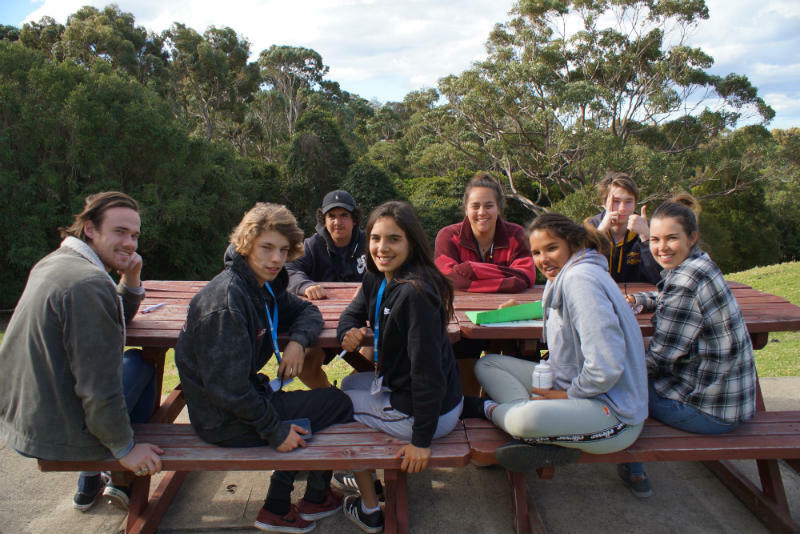 Last weekend’s successful Far South Coast Youth Leadership Forum explored change; change in the wider community and change in the lives of those attending. With youth unemployment continuing to rise across the region, the need to build confidence in our young people and encourage them to become leaders has never been more urgent. The Forum consisted of workshops and team-building activities designed to empower participants to identify their personal goals and believe in themselves. 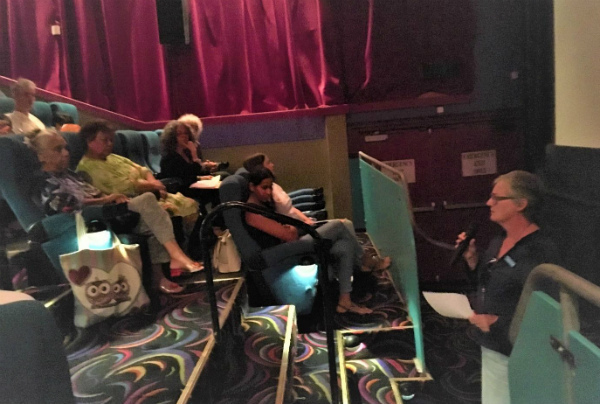 The success of the forum was obvious in the way the participants, all from very different backgrounds, worked collaboratively to generate ideas for change. These included a youth cafe, a traditional basket weaving enterprise and a careers expo. “ [the] young leaders realised their potential to change their lives and the world this weekend. 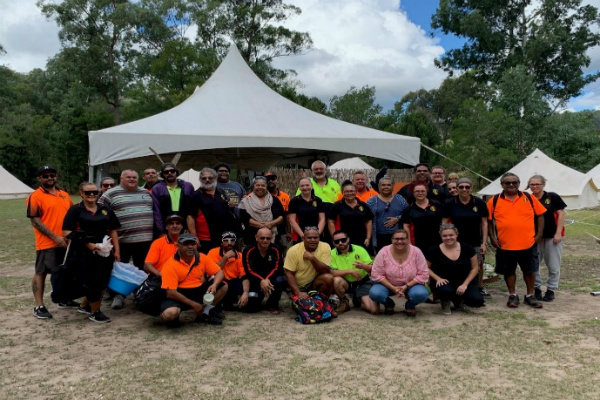 As the event’s major sponsor, Regional Development Australia – Far South Coast (RDA FSC), we were so proud to see the positive change in our region’s young leaders and look forward to working with them in the future. The next SCYLF will be held on 19th, 20th and 21st of October, 2018 at Shoalhaven City Council and Waterslea Youthworks.